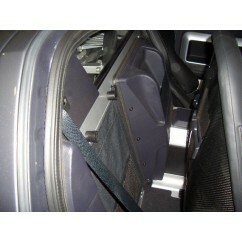 The Cool Tech's GT WindowSavers have been designed to eliminate the possibility of broken rear windows by preventing the carbon-fiber seat backs from contacting the rear window. 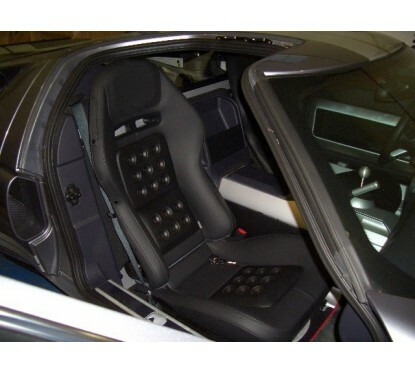 The Cool Tech's GT WindowSavers have been designed to eliminate the possibility of broken rear windows by preventing the carbon-fiber seat backs from contacting the rear window. 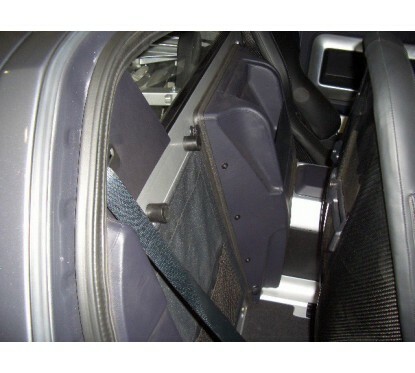 (This has already happened on a couple of GT's - likely caused by a passenger adjusting his/her seat while the GT is under strong acceleration. 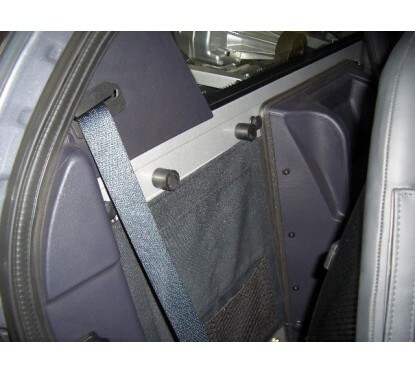 On a more practical level, the WindowSavers prevent annoying squeaks and rattles that occur when the seat backs rub against the bulkhead trim pieces. 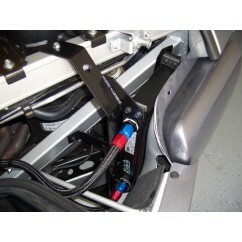 WindowSavers are super easy to install and even come with a T50 Torx socket to remove the factory shoulder harness bolts that the WindowSavers replace. 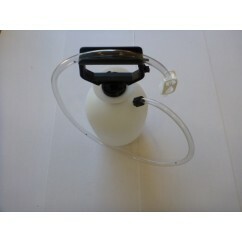 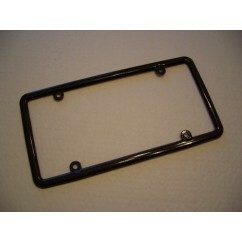 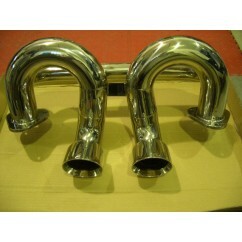 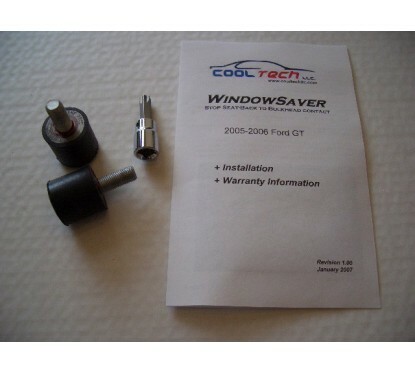 As a result, there is no cutting or drilling and the WindowSavers look absolutely factory. 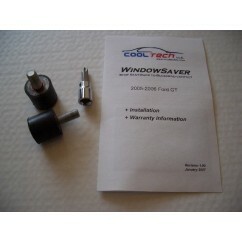 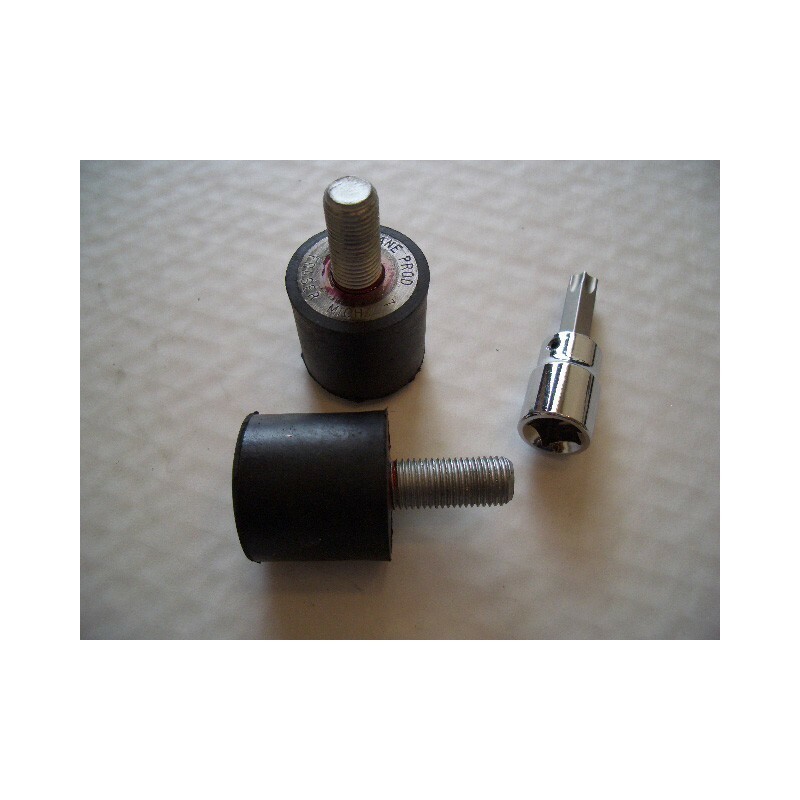 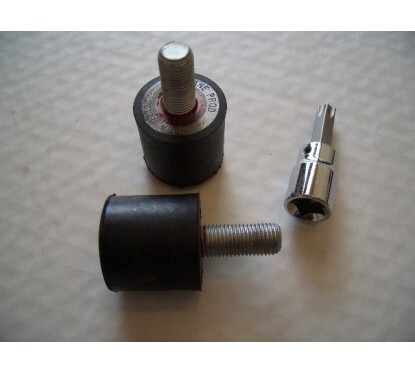 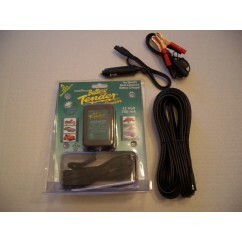 The WindowSaver Kit comes with a pair of WindowSavers and a T50 Torx socket. 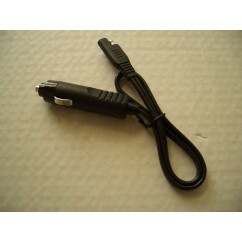 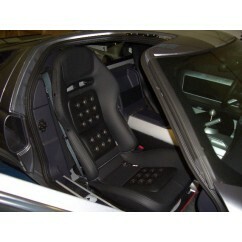 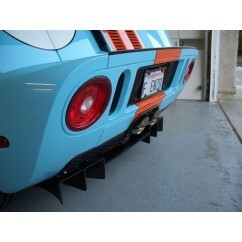 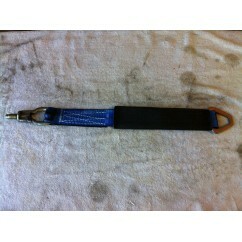 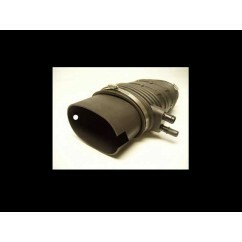 Order a second pair of WindowSavers under accessories (no Torx socket included) to protect both seats.